Sharpen your skills and have some fun with free wood craft patterns. Practice scroll saw dexterity with attractive trivets, wall plaques and intricate intarsia pieces. Make an udderly delightful cow plaque or stool and paint with bright and durable acrylic paints that will brighten a kitchen or kid's room. A simple, early American candle wall sconce is a lovely gift, finished with a crystal or glass hurricane chimney. 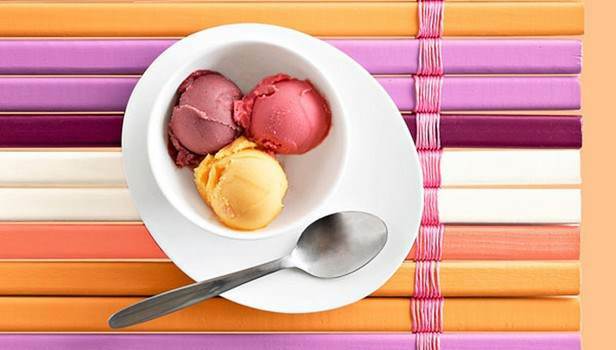 These blend with any decor and are popular at craft shows and gift shops. Free wood craft patterns include puzzles, garden stakes, animals and even an amazing one-piece wooden wine bottle holder that seems to defy the laws of nature. 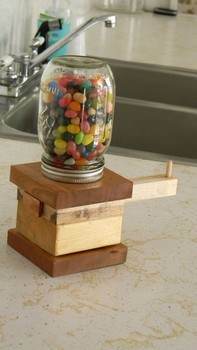 Create an abacus lamp, gumball machine or a handy desk organizer to corral a messy work space. 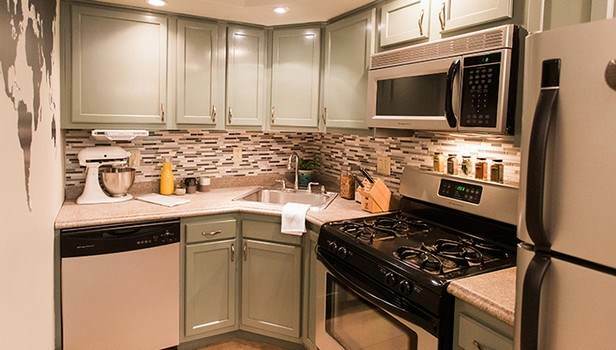 The patterns are all easy to build and require only basic tools and materials. 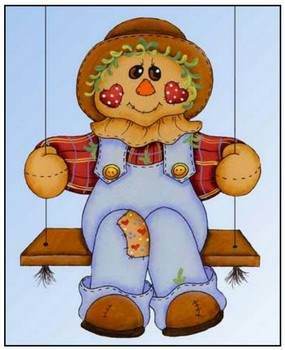 Create this adorable swinging scarecrow to add to your Halloween decor. 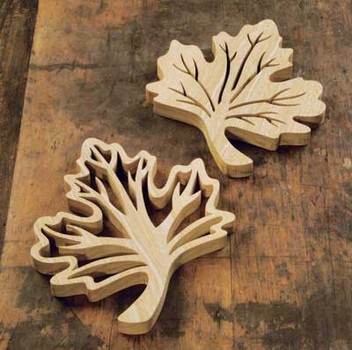 Create these pretty maple leaf trivets that will add to your kitchens decor using this plan. 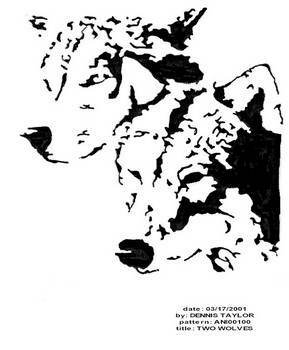 Craft patterns to download include; 3 stooges, 2 wolves, santa, snowman, pelican, wolf, and Fred Astaire. 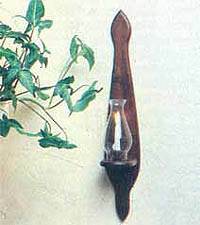 Here is a wooden candle sconce in a simple early American style that will blend well into most any rooms decor. 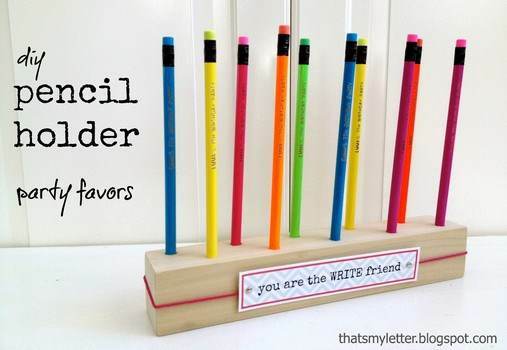 For this project you will need to drill holes into a square dowel then add personalized pencils. 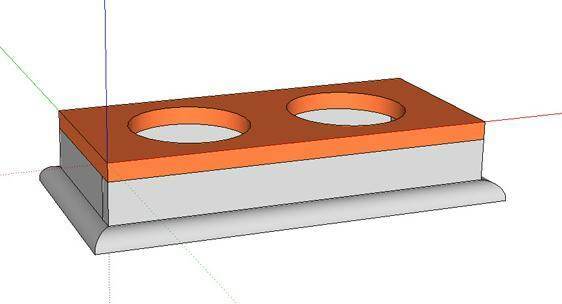 Here is a tutorial for building a cutting board with knife magnet out of maple. You can easily make colorful wooden placemats when using these simple instructions. 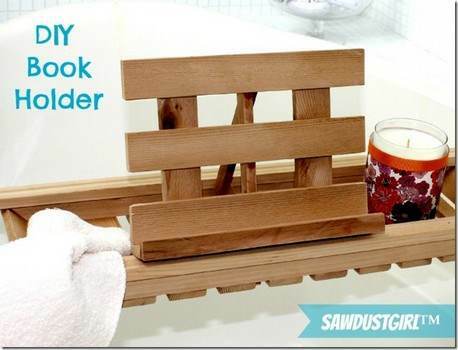 In only takes a few minutes to create this handy book holder for a bath tub caddy. 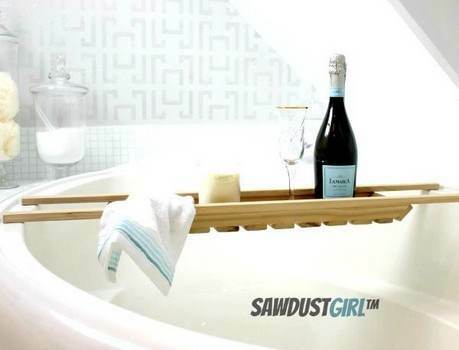 Here are three different plans for making a bath tub caddy using cedar wood, glue and staples. 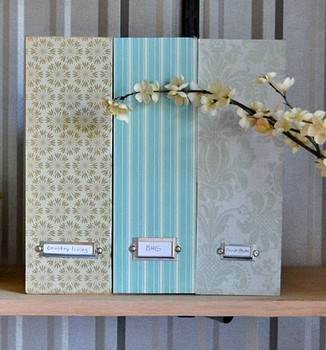 Create wooden magazine files with scrapbooking paper and a metal book plate applied to the front. This raised pet feeding station is a better way to feed your pets. 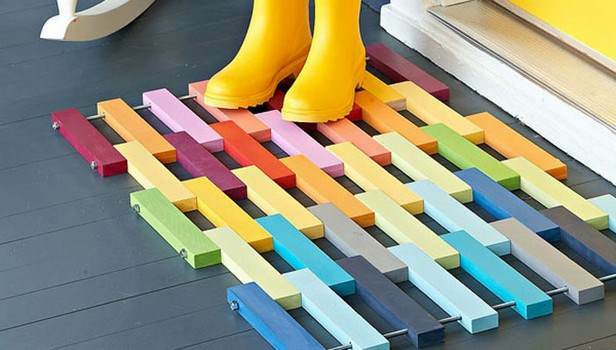 Create a multi-colored inexpensive floor mat using pine board, shop nuts and threaded rods. 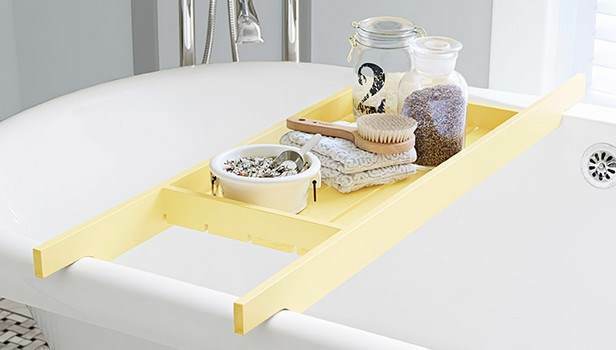 Use a miter or table saw to make this bath tub friendly caddy and keep essentials at arm's reach. 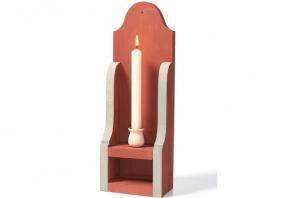 Here is an attractive and functional candle sconce which is a great project for the beginning woodworker. 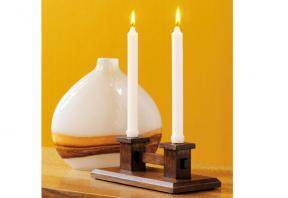 You can build a thoughtful gift using this plan for a wooden dual candle stick holder.